Recently at my father-in-law’s funeral service at a military cemetery …he was retired from the U.S. Coast Guard…as taps was being played, only the first 15 notes were played and then suddenly stopped, with no explanation as to why TAPS was not completely played! And they had to fold the flag twice! Any ideas as to why this is happening and our country is going to hell! Is it appropriate to stand while military honors ( flag folding ) is taking place ? 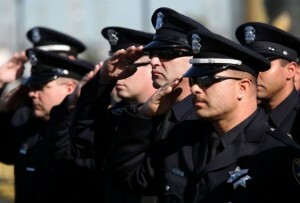 A 21 Gun salute is reserved only for the President of the United States. If you are talking about about the three rifle volleys it is not a requirement to be provided by the military. The DoD is only required, by law, to provide two military personnel to fold and present the American flag to the next of kin and a bugler (live or recorded) for the sounding of Taps. The three rifle volleys can be provided if there are resources available from a veteran service organization (VSO). There is no regulation that states the three rifle volleys are only for retired. Some VSOs provide a firing party at any funeral they are able to perform. The military has varying regulations but for the most part will only provide the three rifle volleys (which incidentally can be done with as little as three rifles or as many as seven) for a retired military person. And even with that they will only provide if there are sufficient resources available. Hope that makes sense. My husband who was military says 21 gun salute is really only supposed to be done for funeral of. retired military and not all these other folks. VFW says the same. What say you? Anyone can do it. The question is about whether any local ordinances are being broken by how high the volume is. 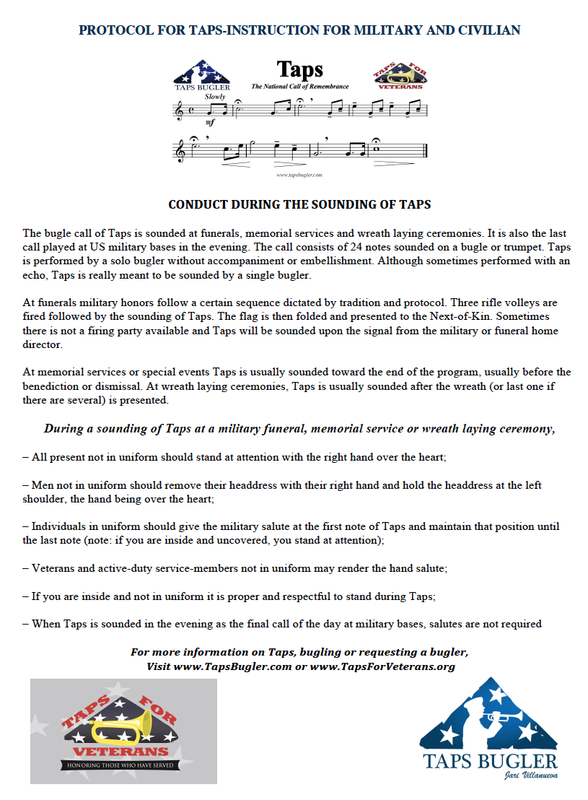 Can anyone play TAPS amplified on a speaker system to honor fallen soldiers? This is being played off base every evening and can be heard all around the community which is Glen Rock, Pa. The person playing TAPS is an active duty Navy Officer. Is it appropriate to play taps at a funeral for a relative who served in the army but relatives opted to not have honor guard present? 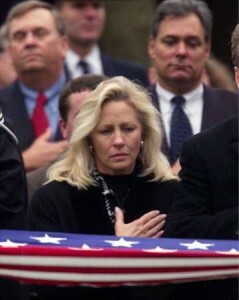 I believe Taps is inappropriate for any flag burning.